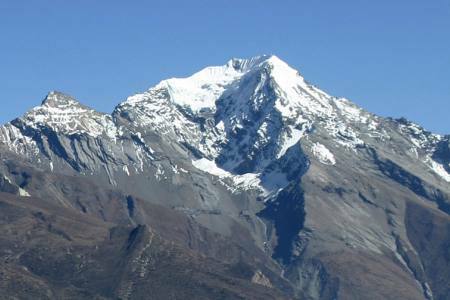 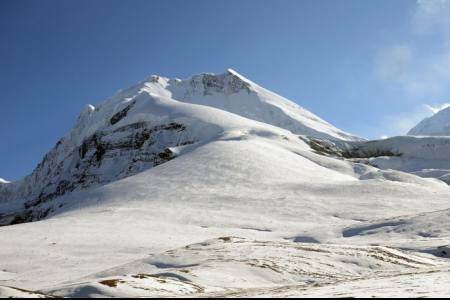 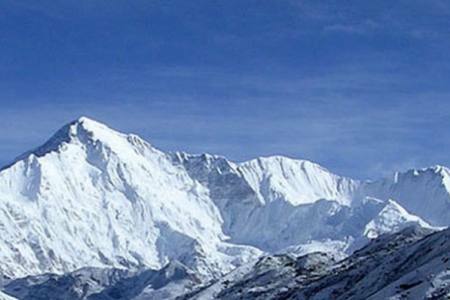 The Chulu East Peak (6,419m/21,059), is located in Damodar Himal north of the Annapurna massif. 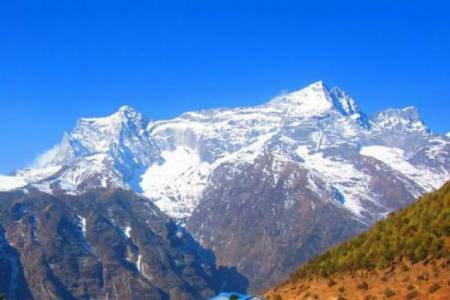 On the southern flank lies Manang. 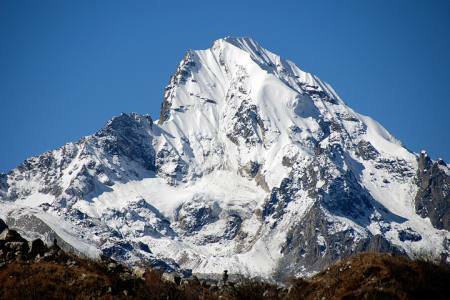 The Chulu has several peaks. 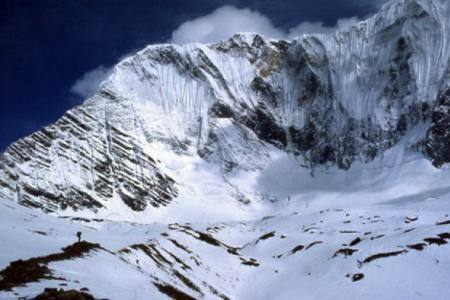 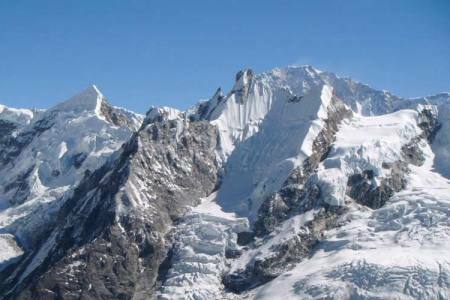 The center of Chulu reaches an altitude of 6584 m. North-west is 6419m high and west summit southeast of 6429 m high. 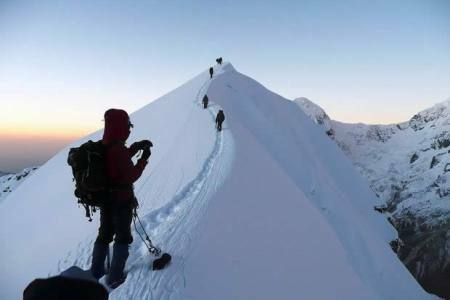 There are contradictory statements in the literature on the precise heights and names of the four summits and their position. 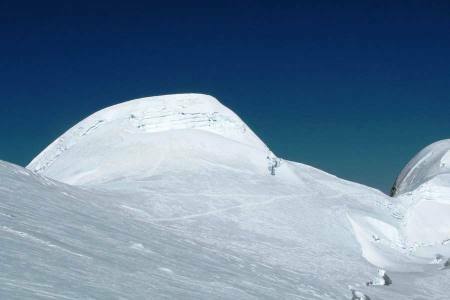 The mean peak is often identified as the western peak. 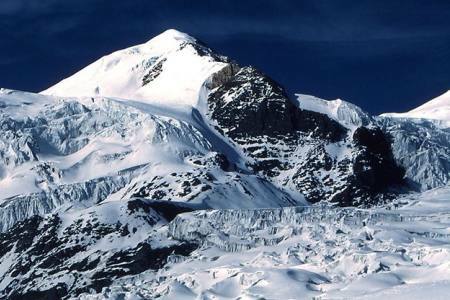 The northern slopes of the Chulu massif are glaciated. 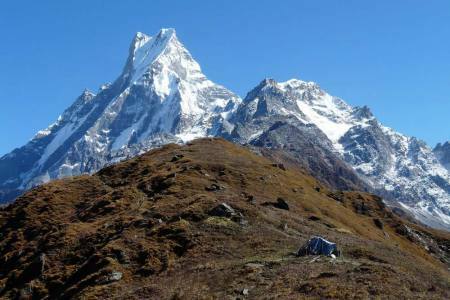 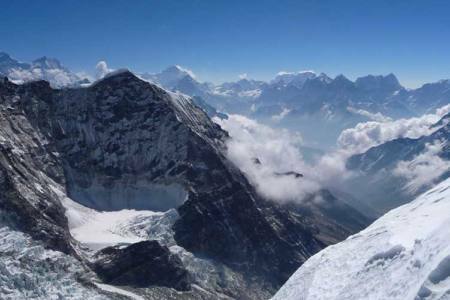 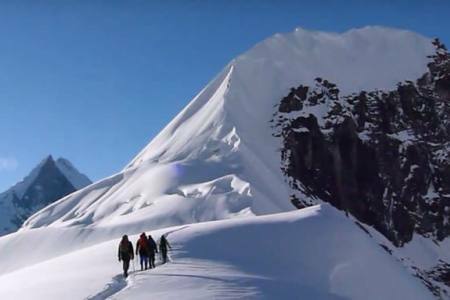 East summits are considered to be trekking peaks (Nepal Mountaineering Association category "B") to which several tour operators offer mountain tours. 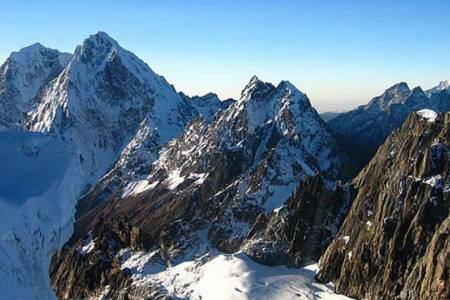 Chulu East Peak climbing requires technical knowledge, trekking experience and good physical conditiona as well as the majority of climbing will be concerned walk together with rope. 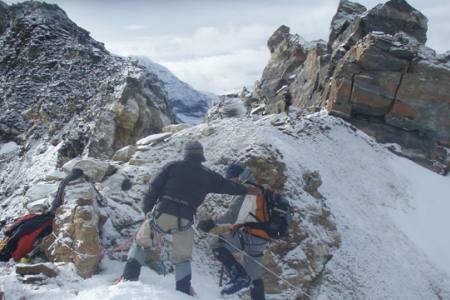 Climbers most be physically fit and should have some knowledge about mountaineering. 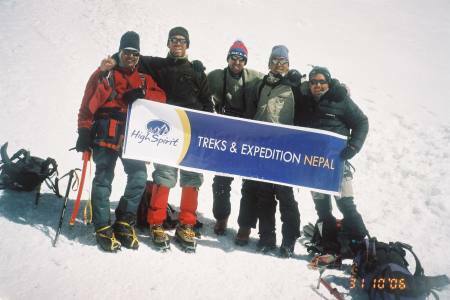 Can combination with our professional guide will success you for ascending up to top? 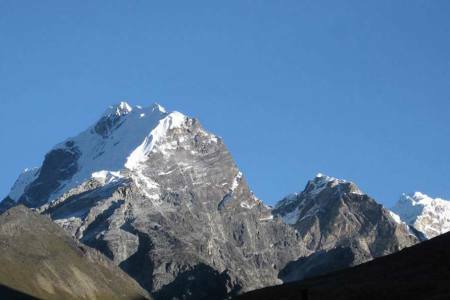 Day 19: Drive from Besisahar to Kathmandu (1,350 M/4,429ft), 7-8 hrs, (Lodging + B). 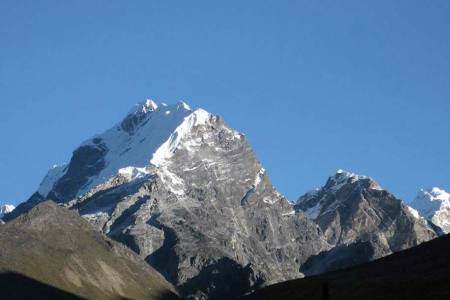 Day 19 Drive from Besisahar to Kathmandu (1,350 M/4,429ft), 7-8 hrs, (Lodging + B).